Magna's 3D camera system provides drivers a realistic, 360-degree view of the environment surrounding the vehicle. Canadian global supplier Magna International is partnering with Japan’s Renesas Electronics Corp. to develop a more cost-efficient 3D surround-view system designed for entry- and mid-range vehicles. The two say the new camera will allow automakers to spread the 3D camera technology more broadly throughout their lineups. An unnamed European automaker will be the first to integrate the 3D surround view system into a future vehicle, the companies said in a joint statement Thursday. The technology, announced Thursday, will combine Magna’s 3D surround view camera system and Renesas’ system-on-chip technology, which integrate the camera into the vehicle’s computer systems. 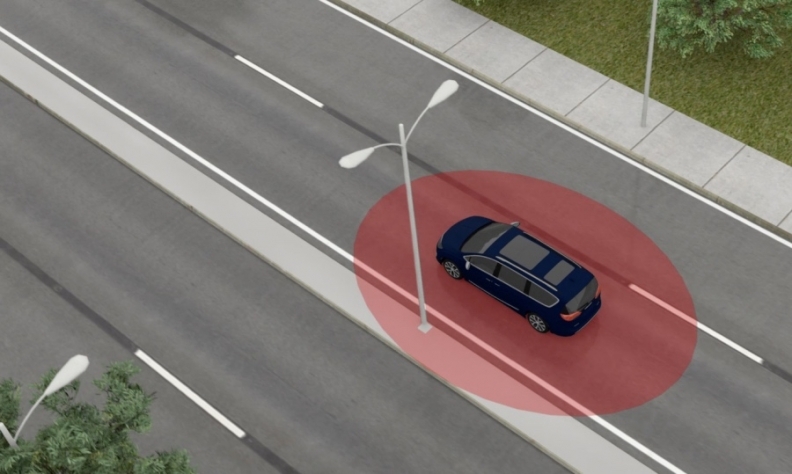 Drivers can adjust the view of their surroundings with an onboard interface, while object detection alerts drivers about obstacles in their path. The system “minimizes integration time and development costs, making the system an easy, cost-efficient option for automakers,” Magna said. “Automated driving systems require scalability to address the wide range of requirements of car consumers,” he said in a statement.